The Kitchen is the heart of the home and this is something valued and understood by Western Properties. We work with our clients to create kitchens that are both functional and visually appealing. We aim to create spaces that add to the well being of families and have many happy customers throughout Limerick, Clare and Tipperary. Western Properties specialise in custom made kitchen’s but we also adapt off-the-shelf kitchens to suit the customer’s requirements. Customers these days expect a smart room from their kitchen, a space that is pleasurable to live, cook and entertain in. It needs to be easy to find everything, easy to clean, well lit and above all easy to cook in. Budget constraints are always a consideration. At Western Properties we work with our clients to find a solution that suits their budget. 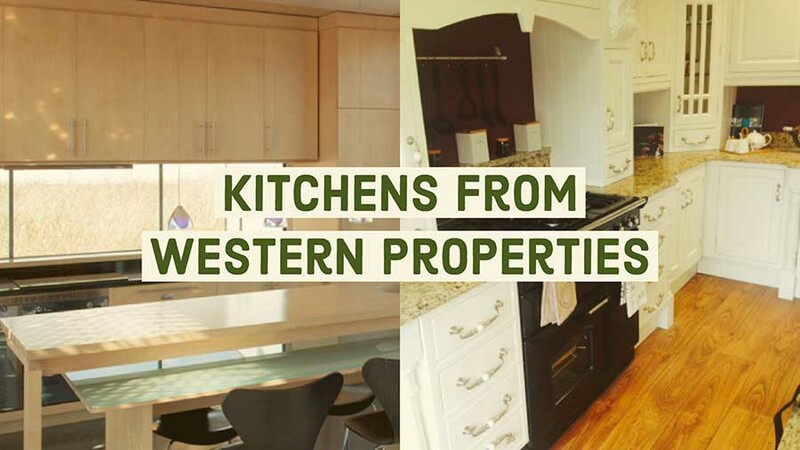 Western Properties have satisfied clients throughout Limerick, Clare and Tipperary who are happy with the quality and resilience of their kitchens. We use the best cabinet makers and the best materials to ensure our kitchens are designed to last. A kitchen is a big investment and the client wants something that will stand the test of time. If you are in Limerick, Clare or Tipperary consider Western Properties when planning your next kitchen renovation or extension. We will do our very best to provide you with your dream kitchen.